Our partnerships reflect our commitment to quality, sustainability, innovation and professional accreditation. Effective collaboration is a key driver of successful business. That's why partnerships matter to us. It's an understanding of not only our culture, but of what the customer values too. If you'd like to partner with us, we would love to hear from you. Alternatively, you can read some of our partnership stories below. 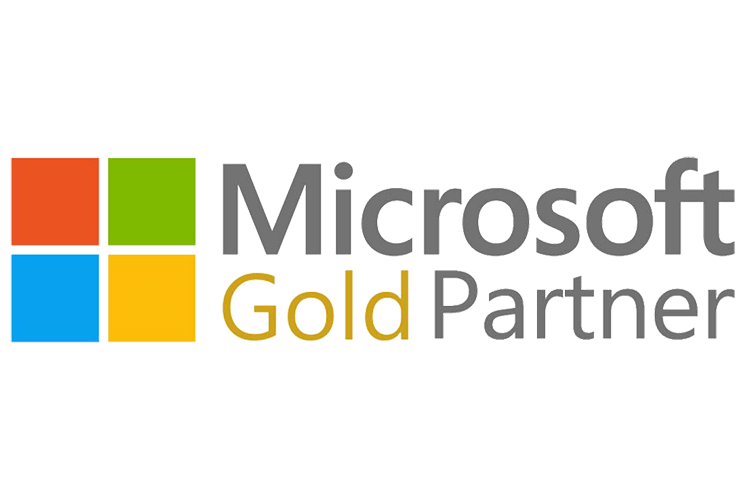 Sysdoc is a certified Microsoft partner and has recently achieved Microsoft Gold Partner status in Content and Collaboration. One of our solutions, the Sysdoc Competence Development Management System (CDMS) was ranked as a high achiever for usability and security in the Microsoft testing process. 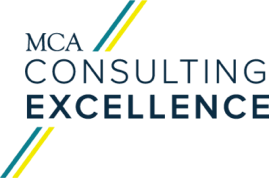 In 2016, Sysdoc became one of the first signatories of the MCA Consulting Excellence scheme. Consulting Excellence is built upon nine principles, which align to our own values here at Sysdoc. Sysdoc are rated on the Chartered Institute of Procurement and Supply Sustainability Index, and perform above industry average in comparison with other organisations of the same size and the same sector. 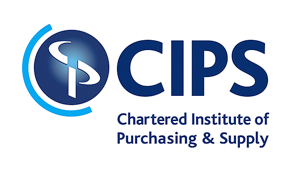 The CIPS-SI rating benchmarks organisations against Social, Environmental and Economic scorecards.